24 results were returned for New York Incident Reports. Description: View official 911 calls of the county police department. Description: Search official police records of arrests and calls for service. Description: 2-5-2018 REMOVED FROM SERVICE OR OTHERWISE UNAVAILABLE. 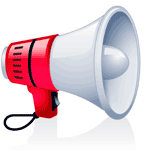 PLEASE USE THE CONTACT FORM AT BLACK BOOK ONLINE TO LET US KNOW IF YOU KNOW OF AN UPDATE. View active 9-1-1 calls for service from County Fire, County EMS, County Police, Syracuse Fire, Syracuse Police. Description: Search unofficial database of Onondaga County crimes. Name search not available. Includes reports from the Onondaga County Sheriff, Syracuse Polic, Baldwinsville Police, Camillus Police, Cicero Police, DeWitt Police, East Syracuse Police, Geddes Police, Jordan Police, Liverpool Police, Manlius Police, Marcellus Police, North Syracuse Police, Skaneateles Police and Solvay Police. Description: 5-26-2015 REMOVED FROM SERVICE OR OTHERWISE UNAVAILABLE. PLEASE USE THE CONTACT FORM AT BLACK BOOK ONLINE TO LET US KNOW IF YOU KNOW OF AN UPDATE. View official police department call reports by date. NOTE: Scroll down report to see records. Description: View official sheriff department call reports by date. 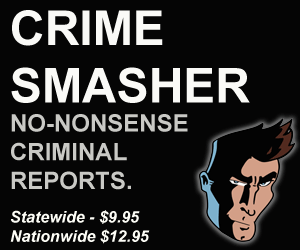 NOTE: DOES NOT include criminal calls. Description: View arrests and crimes in the county.